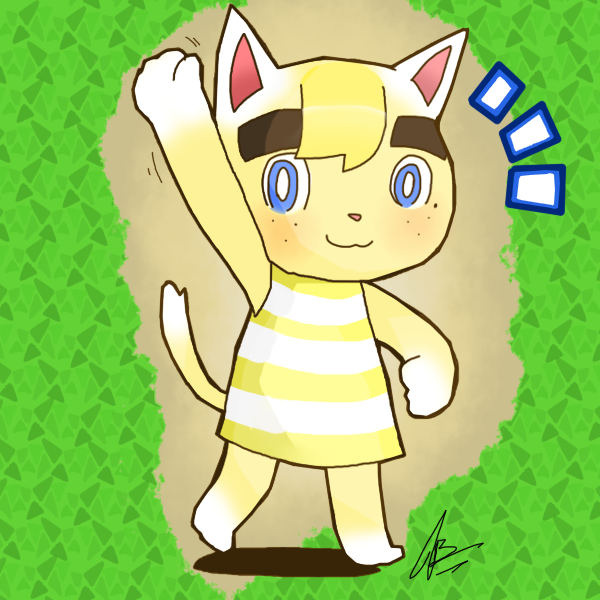 Animal crossing doodle of my little guy sorta. if i wanted to sell something like this (icons?) would anyone be interested?